The revived Suicide Prevention Action Network, or SPAN, debuted in Kalamazoo on Tuesday, October 9. Kristen Smith is the coalition chairwoman for the initiative at Gryphon Place. Smith says SPAN includes people in the community and mental health providers dedicated to preventing suicide. Smith says SPAN will focus on teaching the community how to get involved with suicide prevention. She says SPAN also wants to build connections in the community. Smith says suicide is never caused by just one problem. While she says educating the community to recognize the warning signs is important, connection-building is the top priority. “We can’t do anything about our suicide rates if we aren’t working as a community to reduce them. And that’s why SPAN has reconvened.” Smith says SPAN will help those affected by attempted suicide get care. Most college students arrive at campus knowing few people at a time when they must also learn how to live on their own for the first time. For some, that can lead to depression--even suicide. 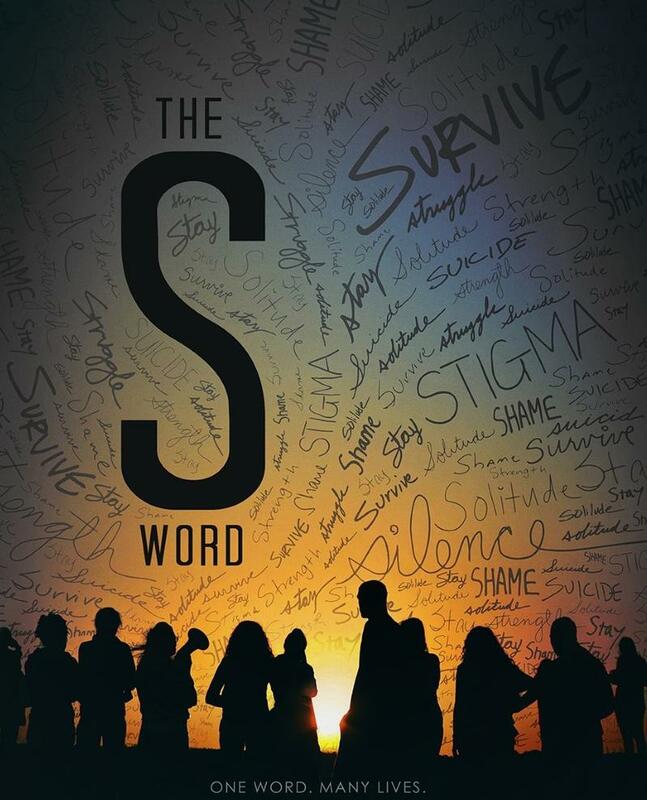 That's why Western Michigan University's Lee Honors College is showing "The 'S' Word" documentary on Feb. 7. The Mobile Crisis Response Manager for Family and Children Services of Kalamazoo says parents don’t hesitate to talk about drugs, alcohol or stranger danger with their children. 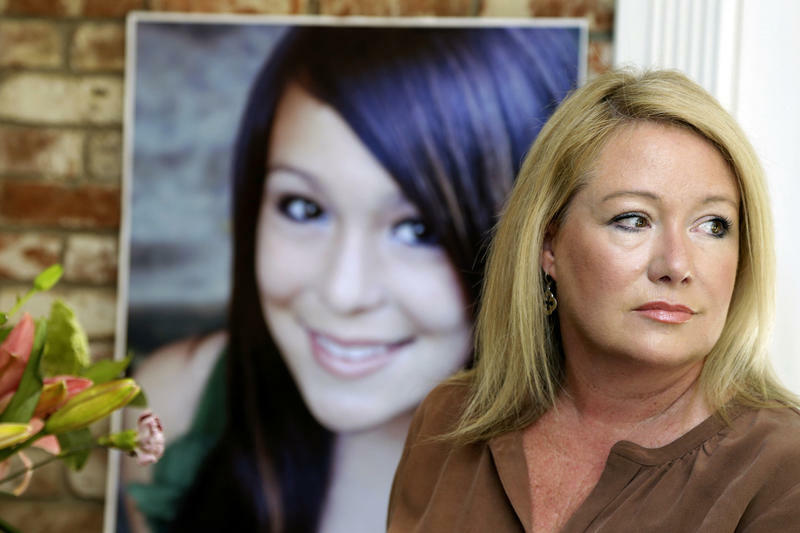 Susan Davis says suicide is another of those subjects that has to be discussed.